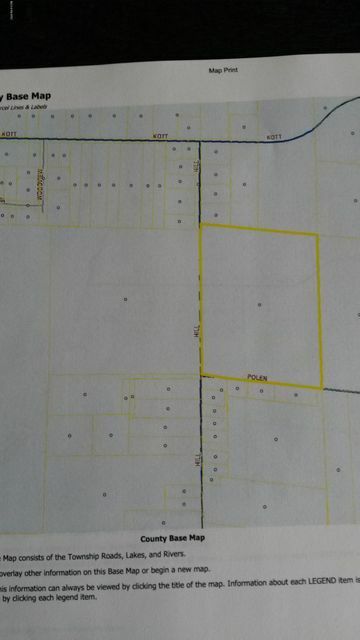 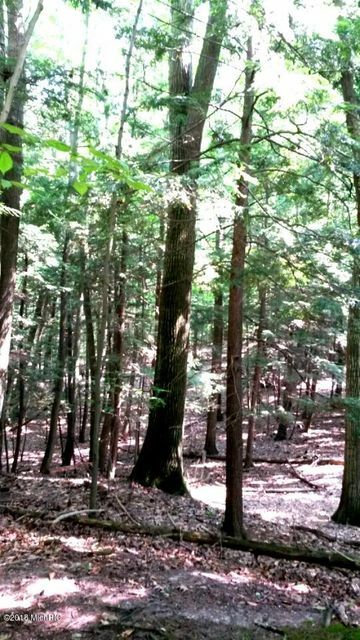 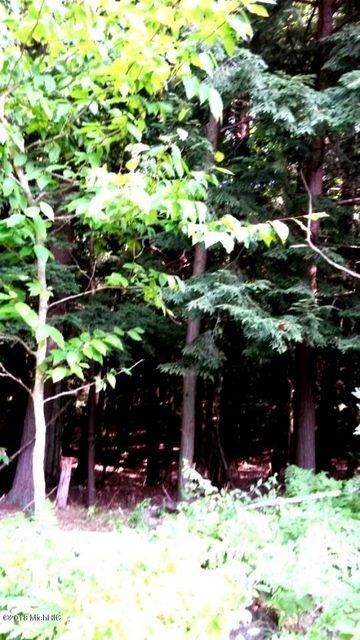 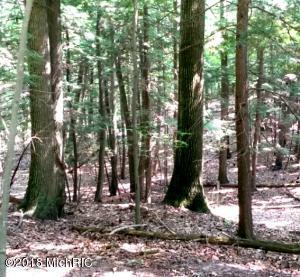 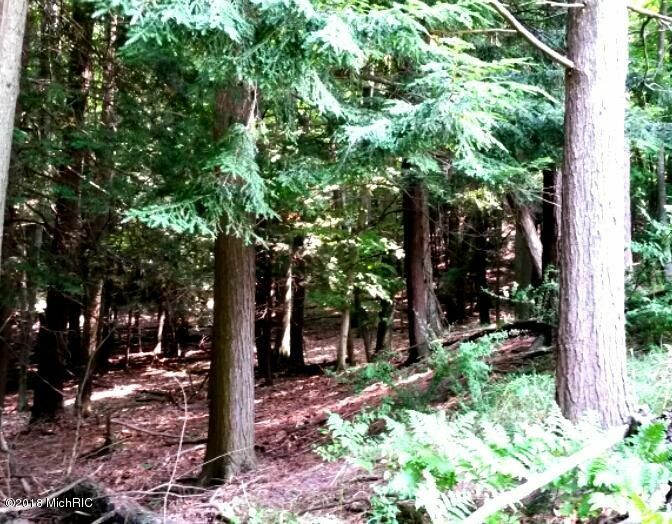 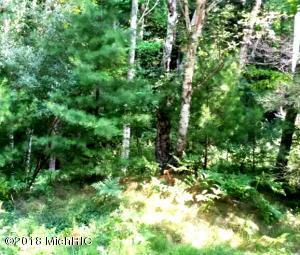 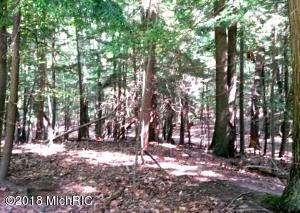 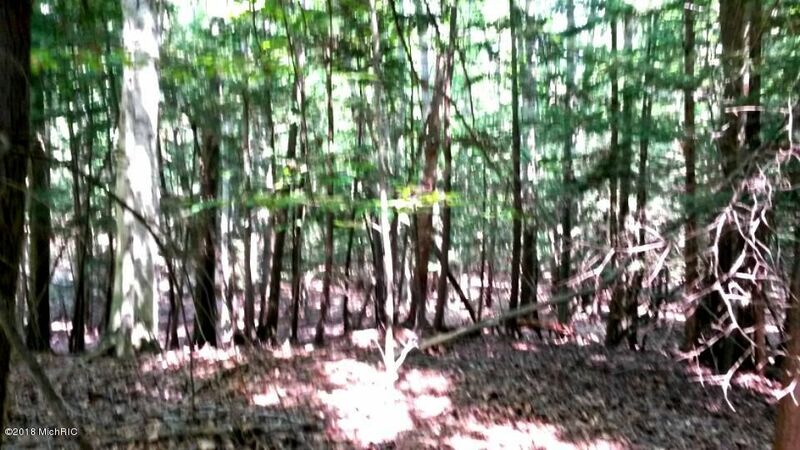 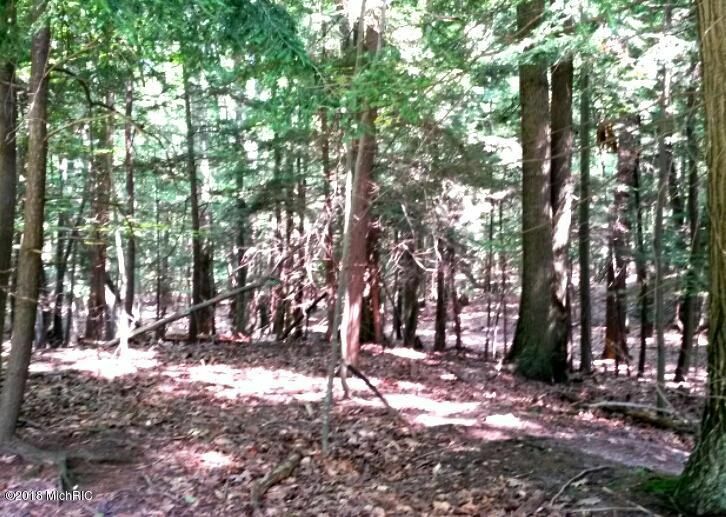 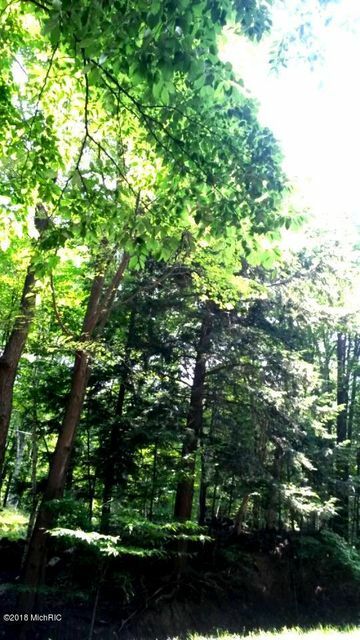 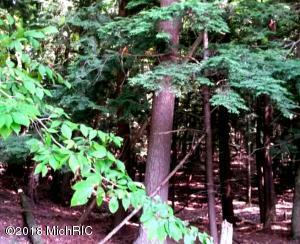 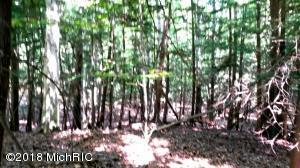 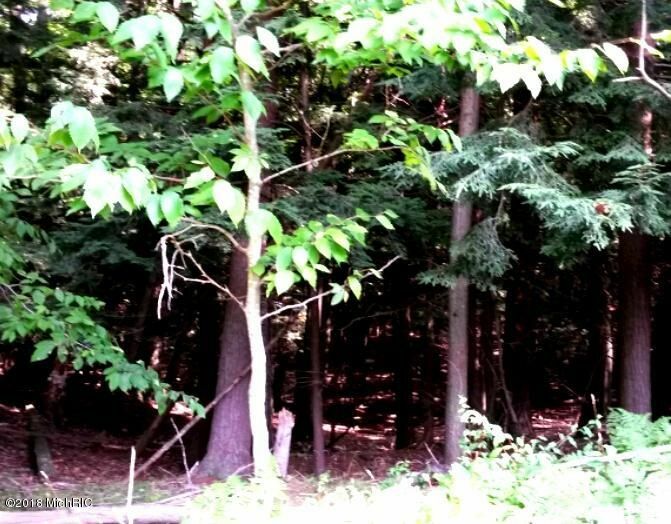 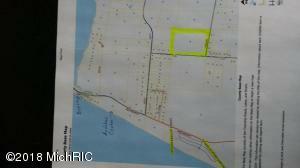 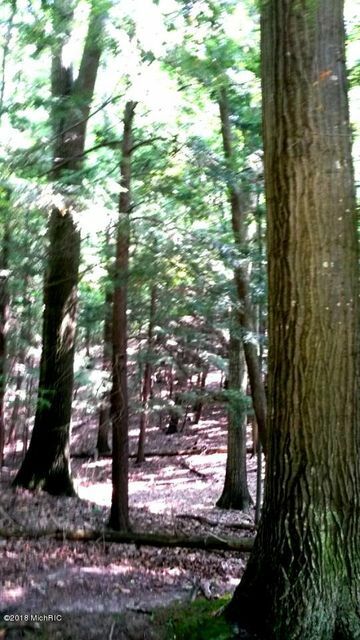 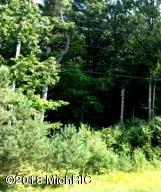 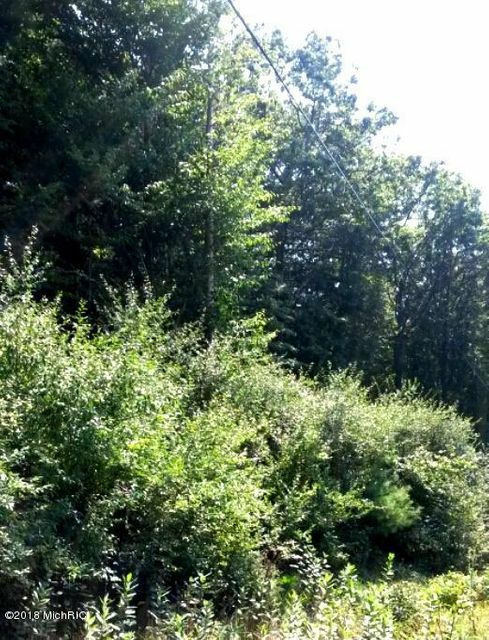 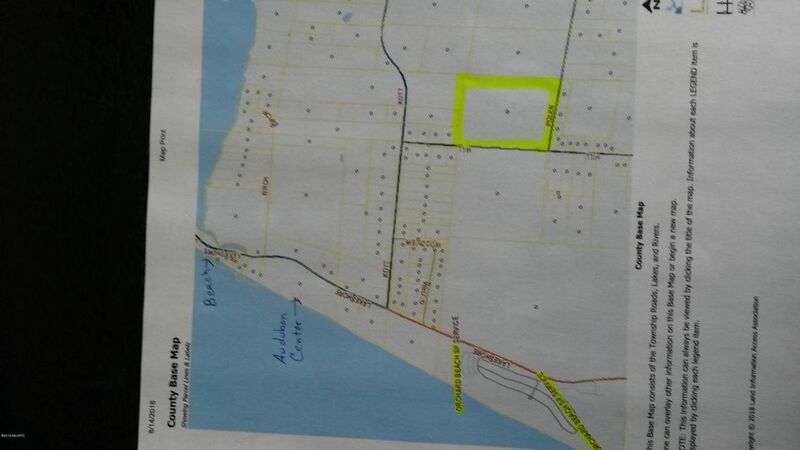 Beautiful wooded 10 acre parcel in great location. 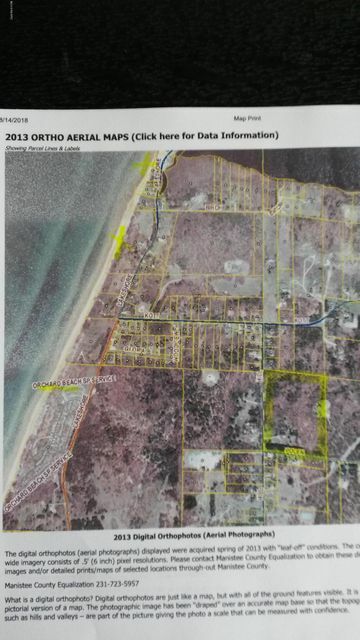 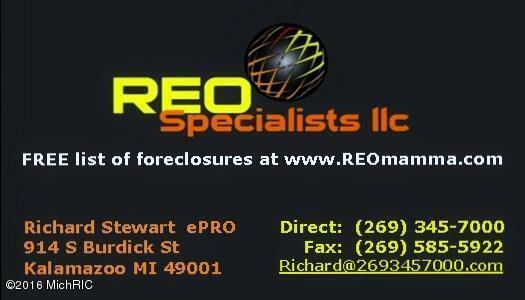 Close to Lake Michigan Beaches, Audubon Center, Orchard Beach State Park and Historic Downtown Manistee. 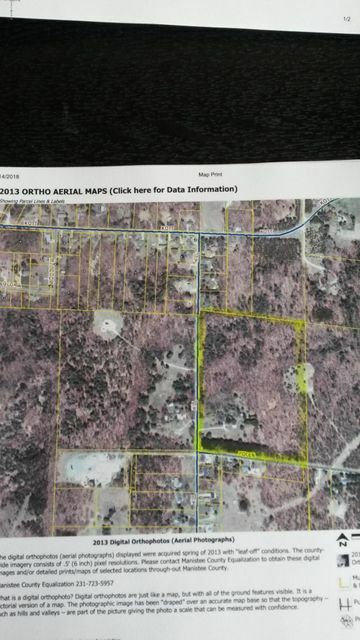 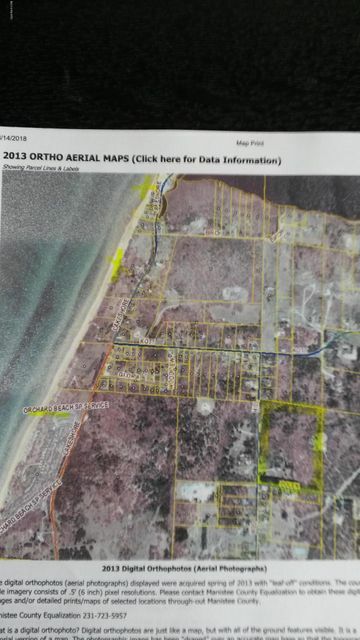 Survey to be done to determine boundary lines.